Liangmaqiao Station is one station of the east section of subway Line 10. 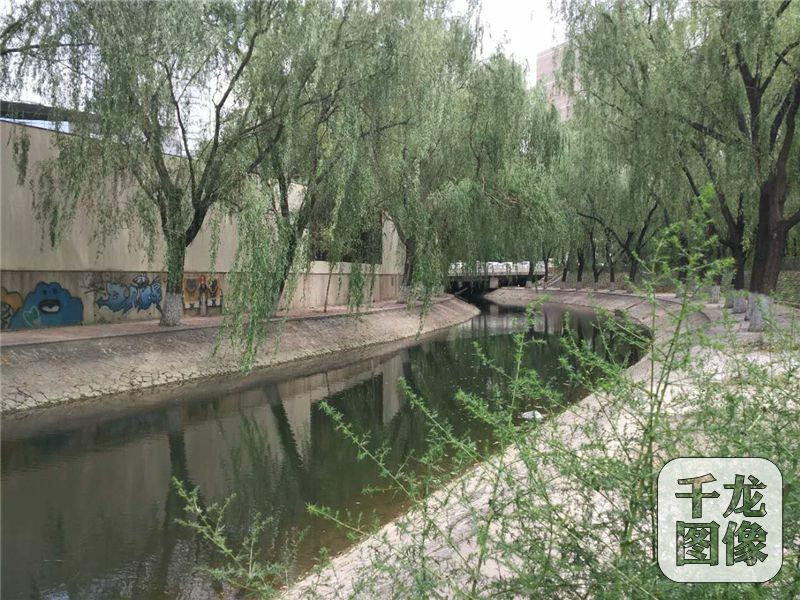 In history, there was a river called Liangma River outside Dongzhimen (East Straight Gate, one of the gates in the old Beijing city fortifications). During the reign of Emperor Yongle of the Ming dynasty (1403-1424), the river abundant in water and grass was home to an imperial horse park. The horses often had a bath in the river and then dried their hairs on the riversides, so later the river got its homophonic name Liangma River. During the Qing Dynasty (1644-1911), a white stone bridge called Liangma Bridge (Liangmaqiao) was built over the river and a village called Liangma River Village came into shape in the northwest to the river. Later on, it became a custom for auspiciousness of the merchants to Beijing to bath and dry their horses here before entering the city. In the 1980s, an overpass was built over Liangma River. The overpass was originally called Liangma Bridge, later renamed Yansha Bridge, which is passed through by the busy East Third Ring Road. 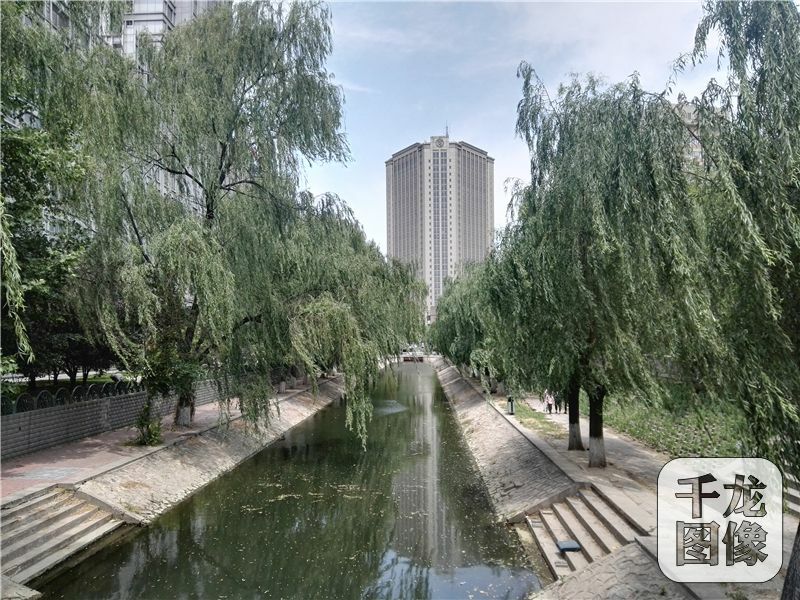 Now the Liangmaqiao area which is neighboring to the embassy zone and central business district has become the bustling commercial block of Beijing instead of the place for bathing and drying horses in the past. 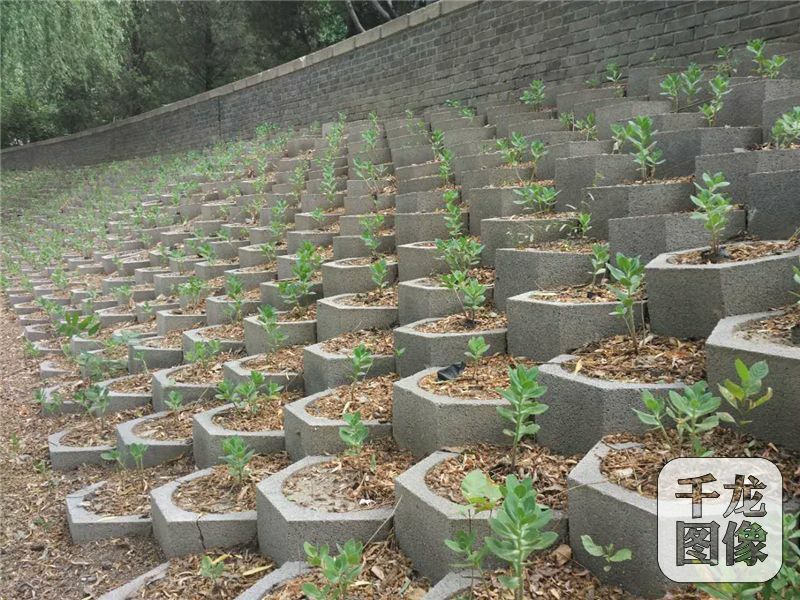 And Liangma River is now functioning as Beijing’s water quality monitoring station, with its water quality targeting at class IV.